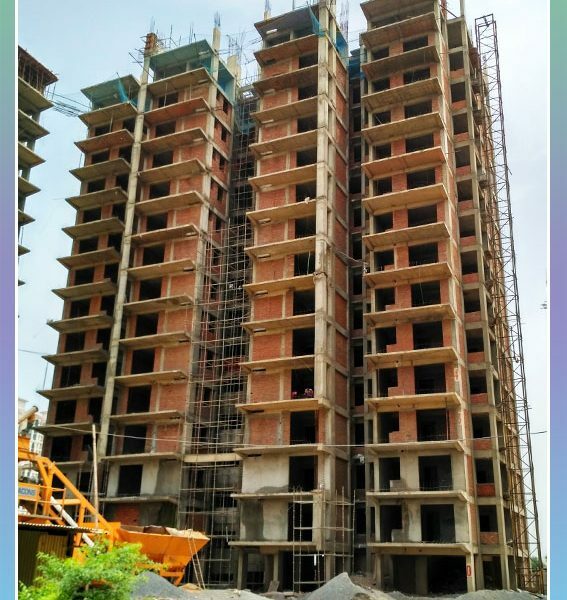 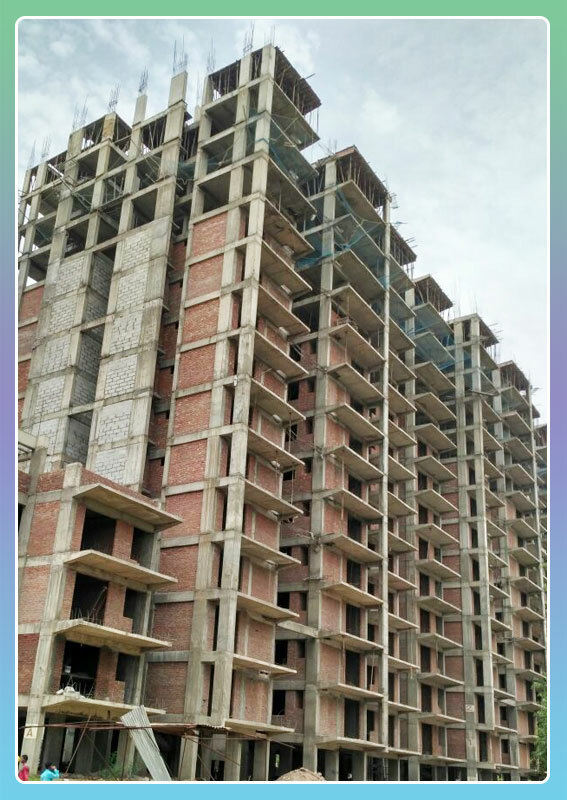 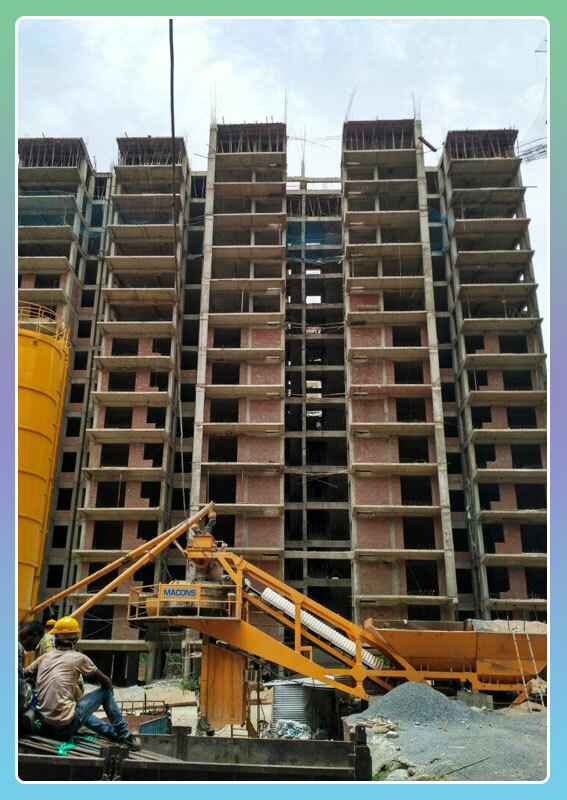 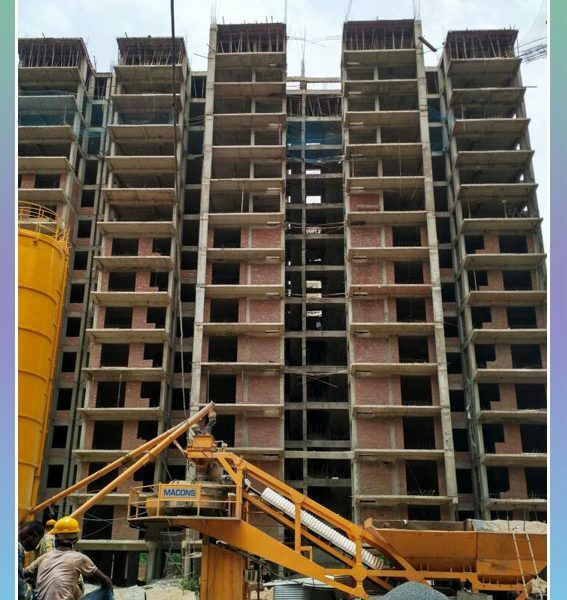 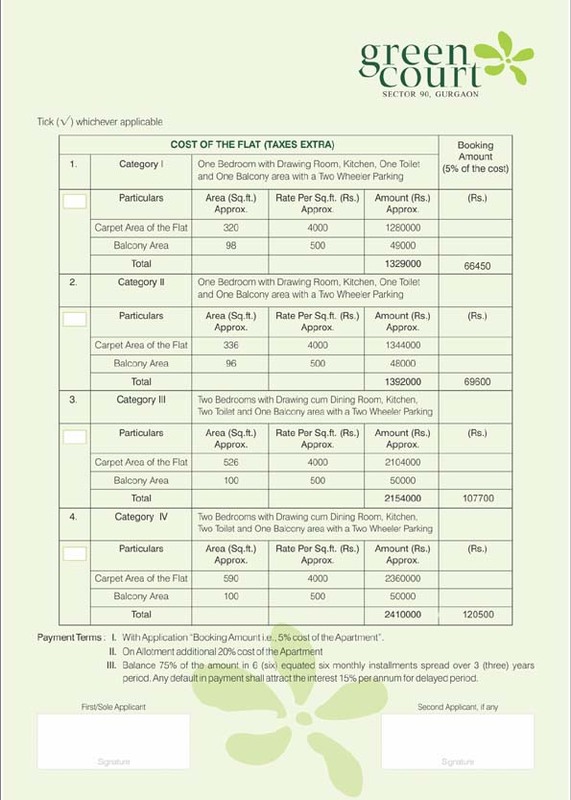 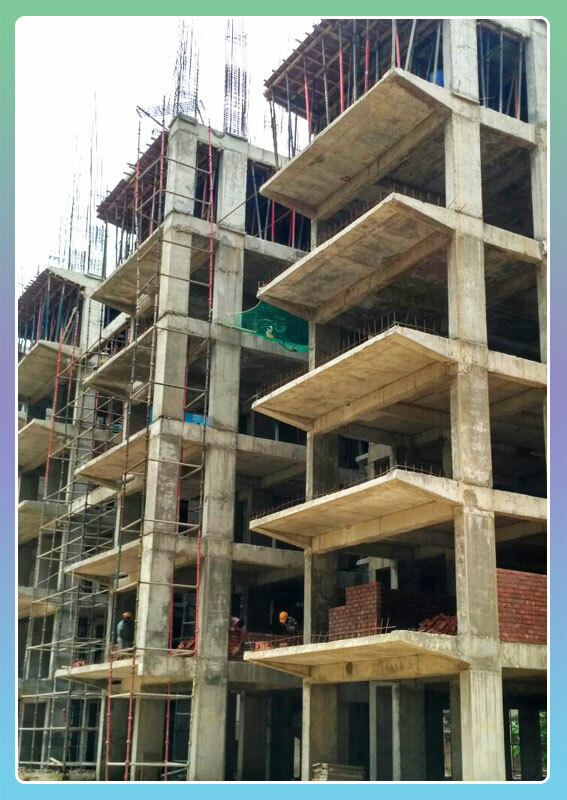 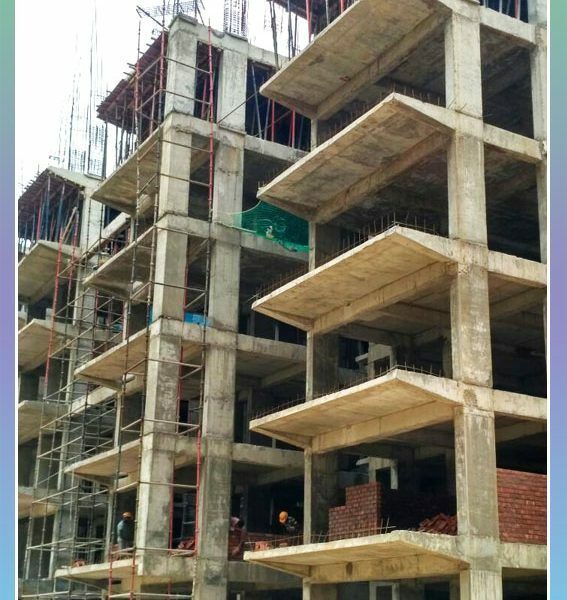 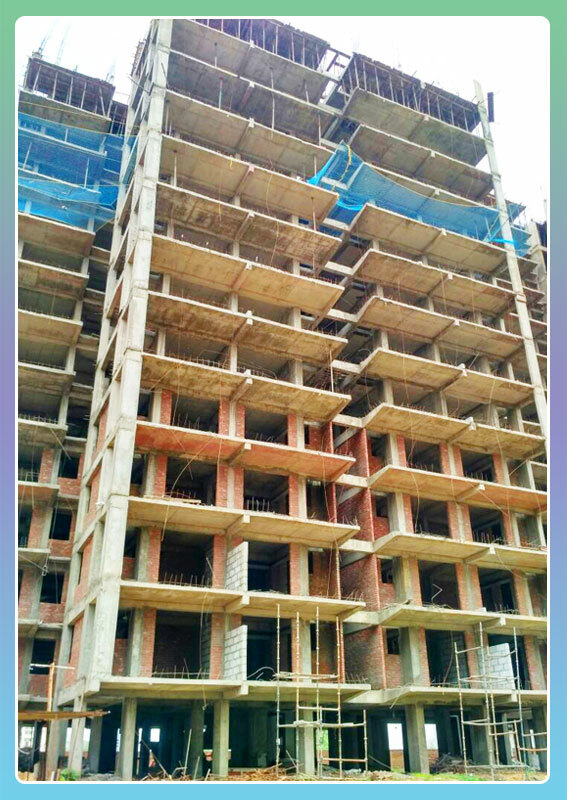 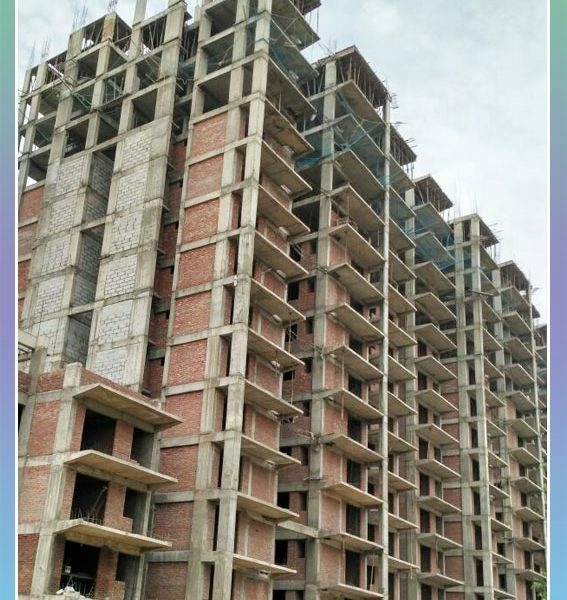 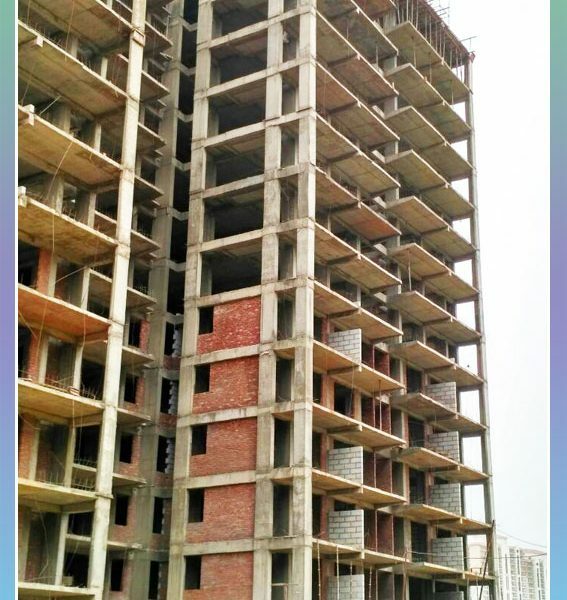 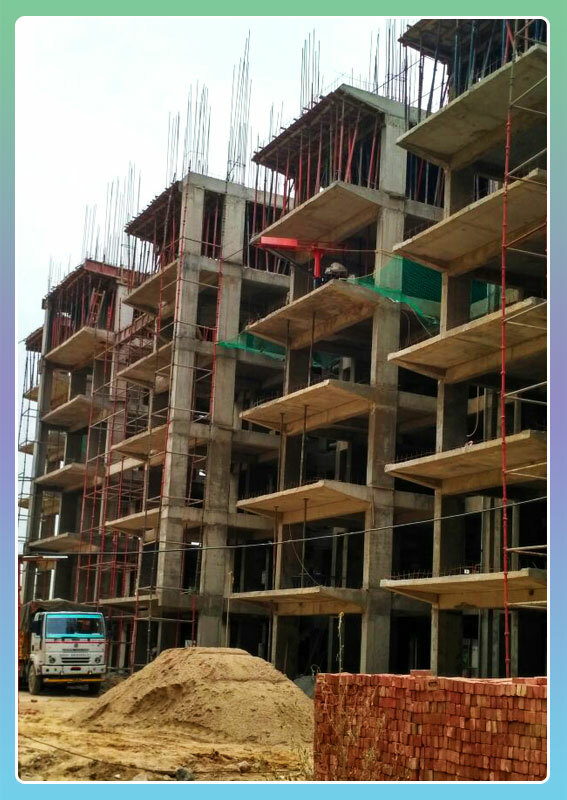 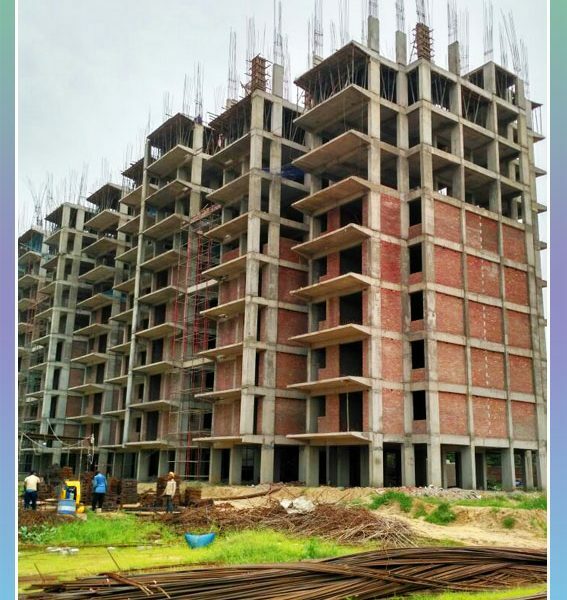 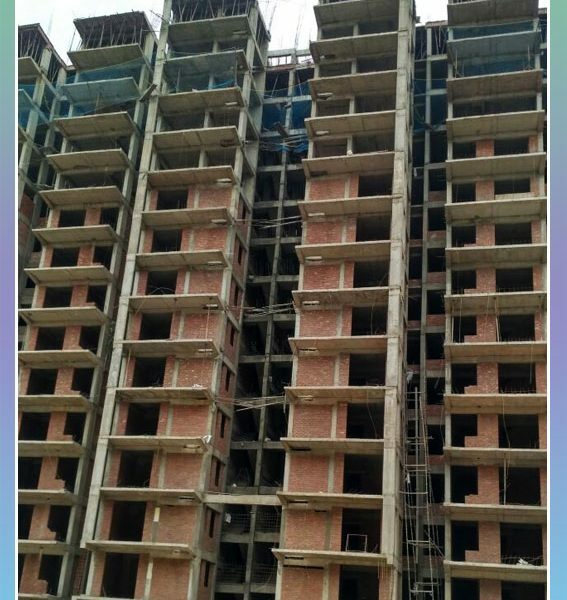 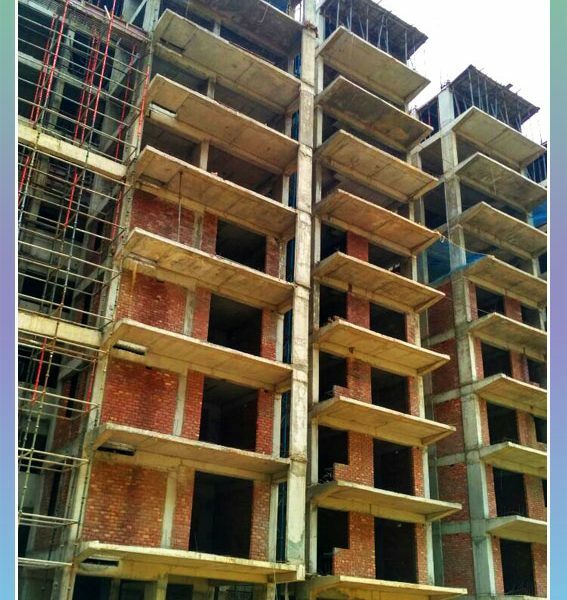 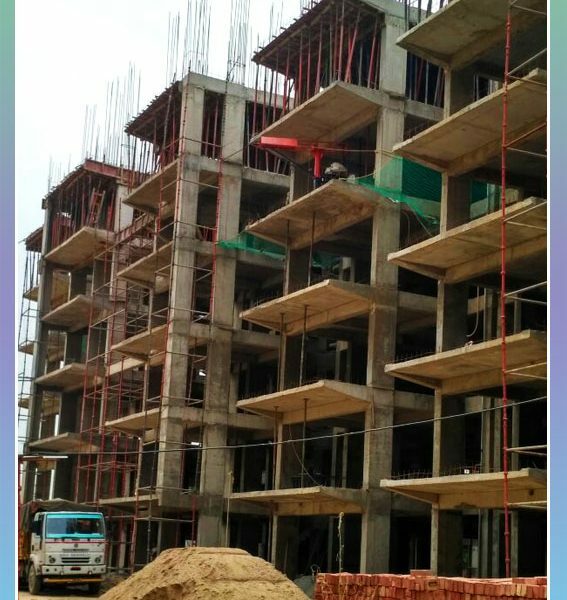 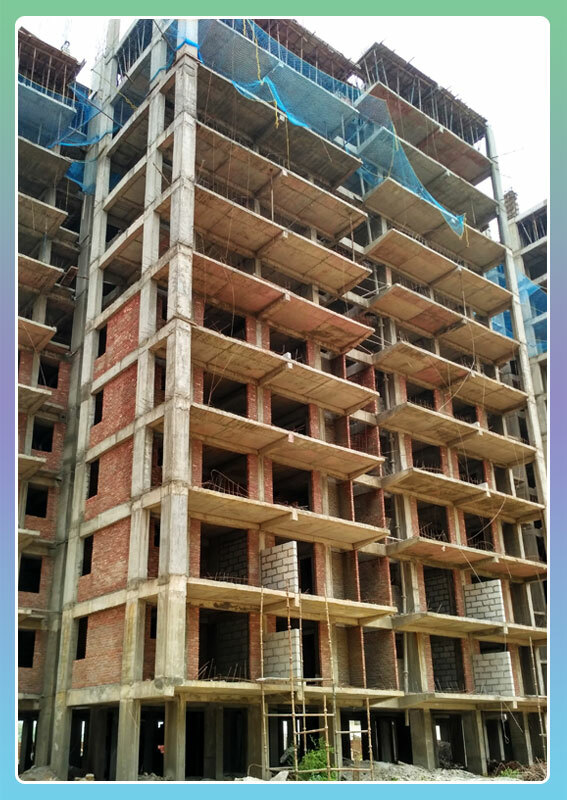 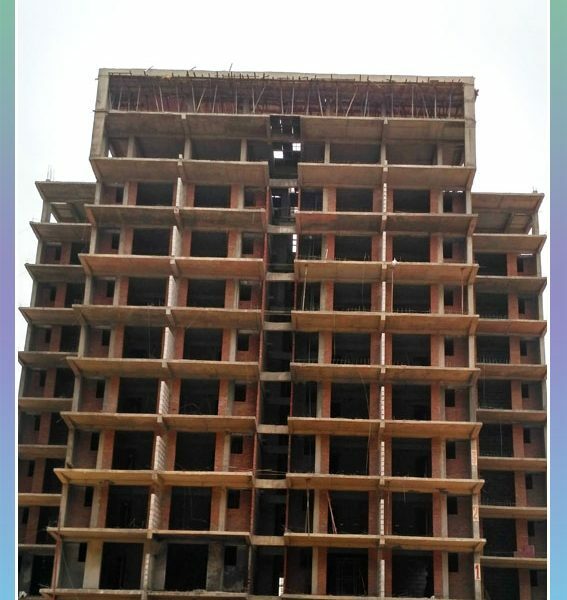 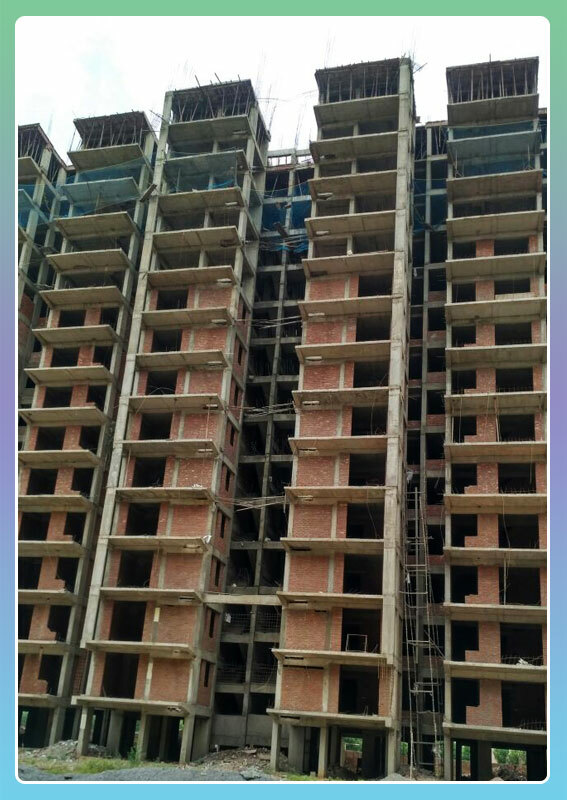 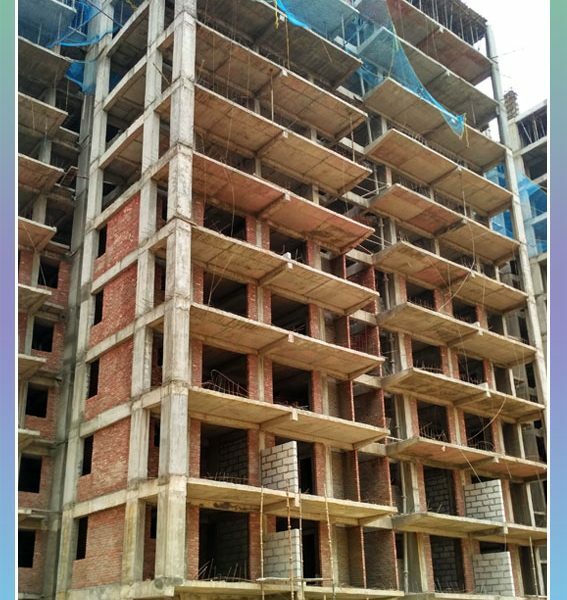 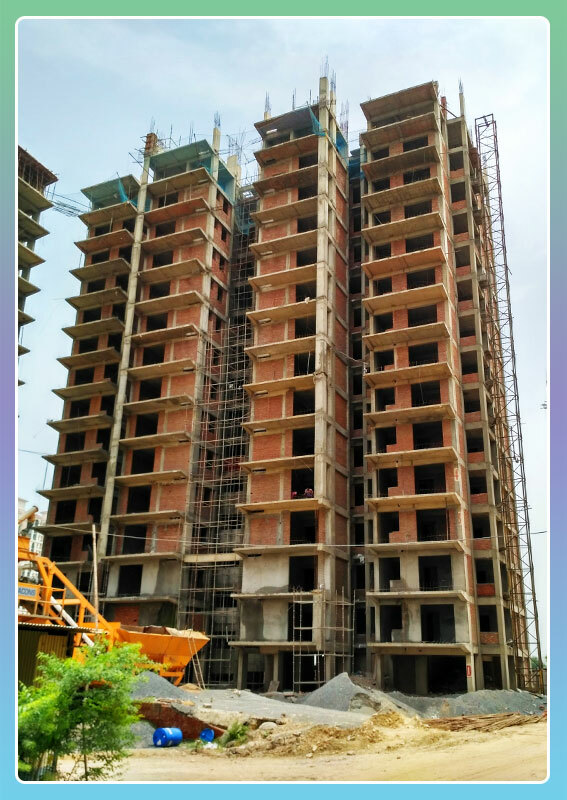 Shree Vardhman the trusted name in real estate launched the Affordable housing project in Sector 90 with name Shree Vardhman Green Court Sector 90 Gurgaon. 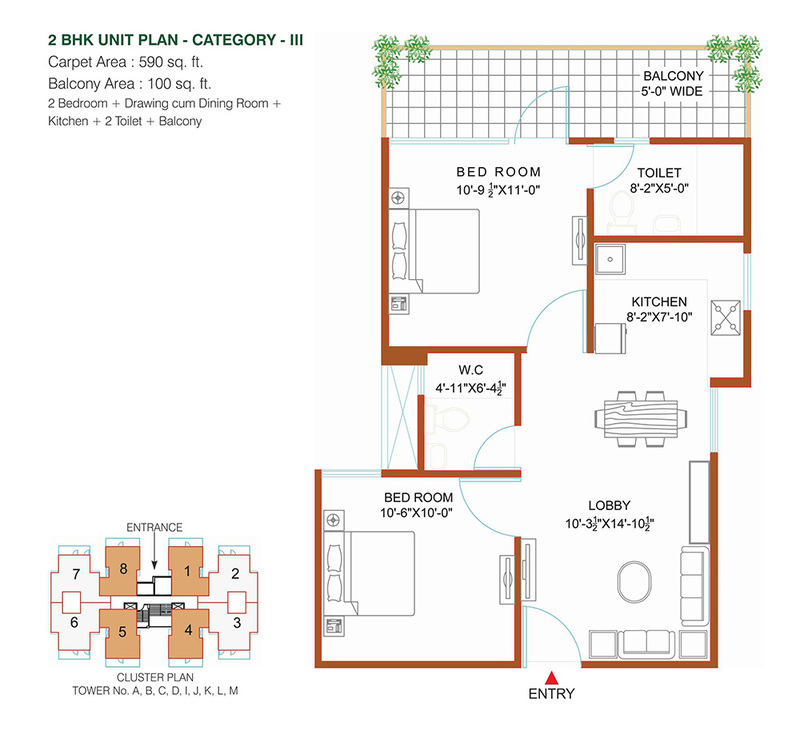 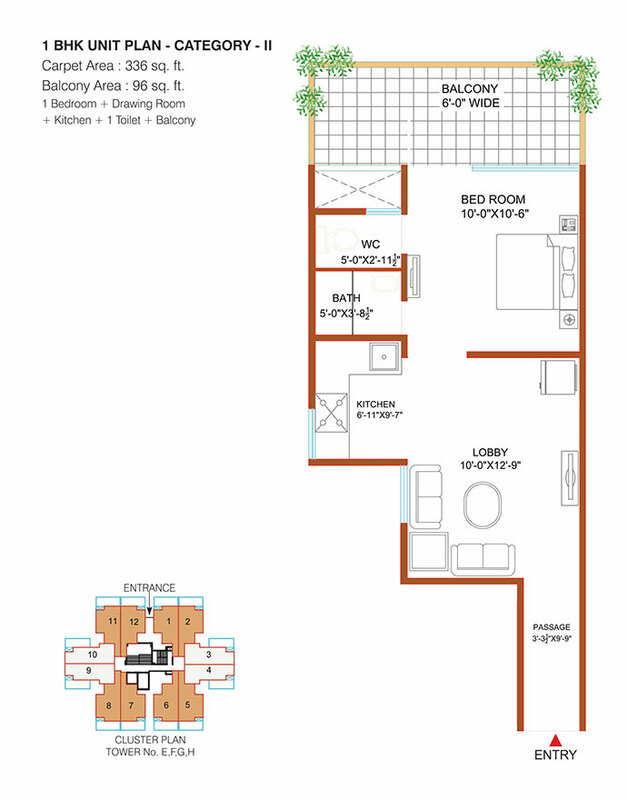 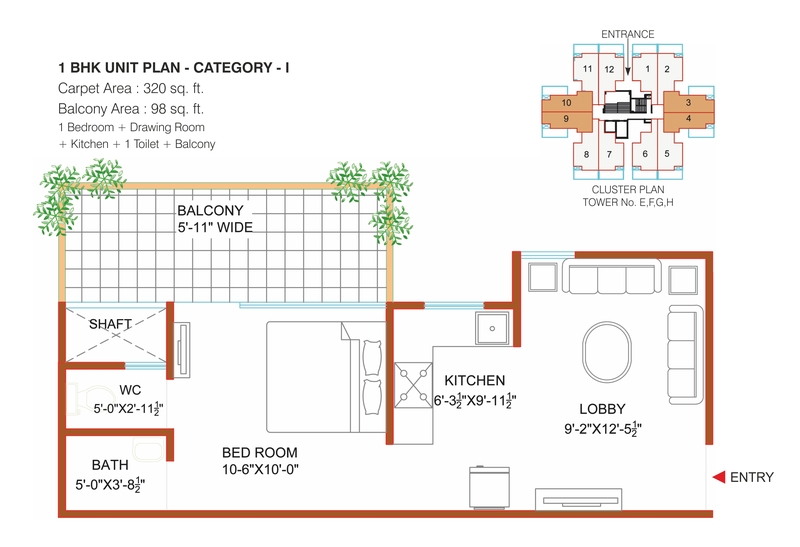 The affordable housing project in Sector 90 offers 1BHK and 2BHK apartments which are approved by HUDA. 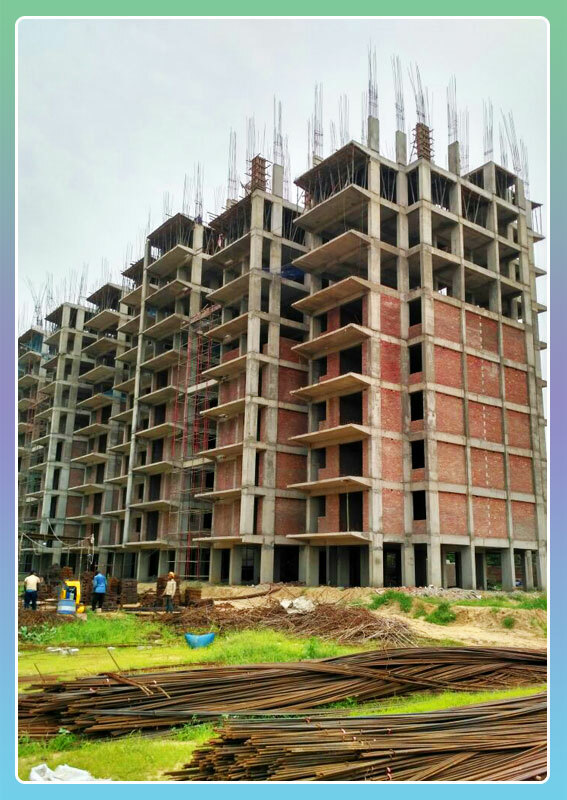 Shree Vardhman Green Court offering homes at various budgets and located to ensure comfort and higher living style for its residents at Green Court. 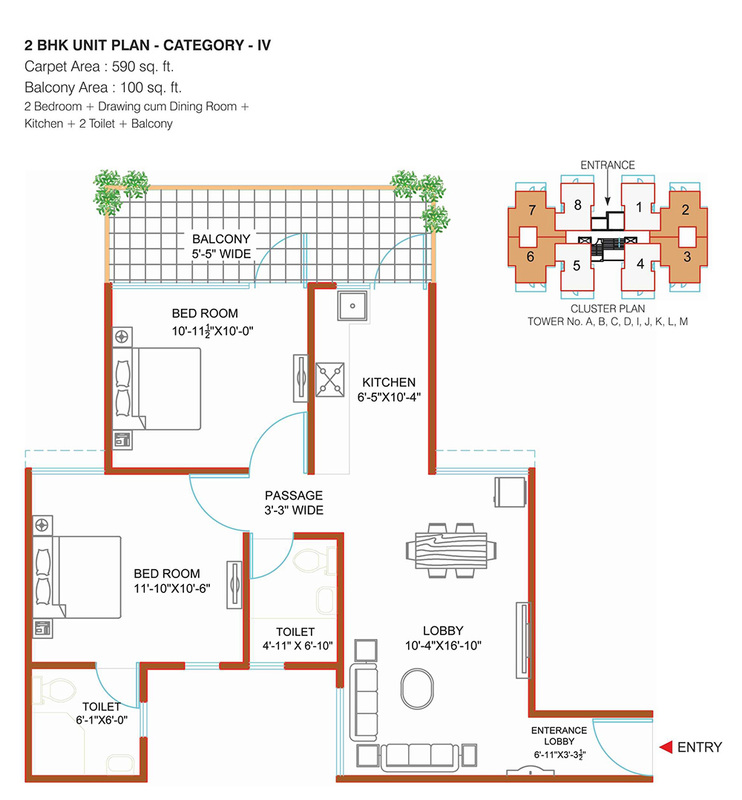 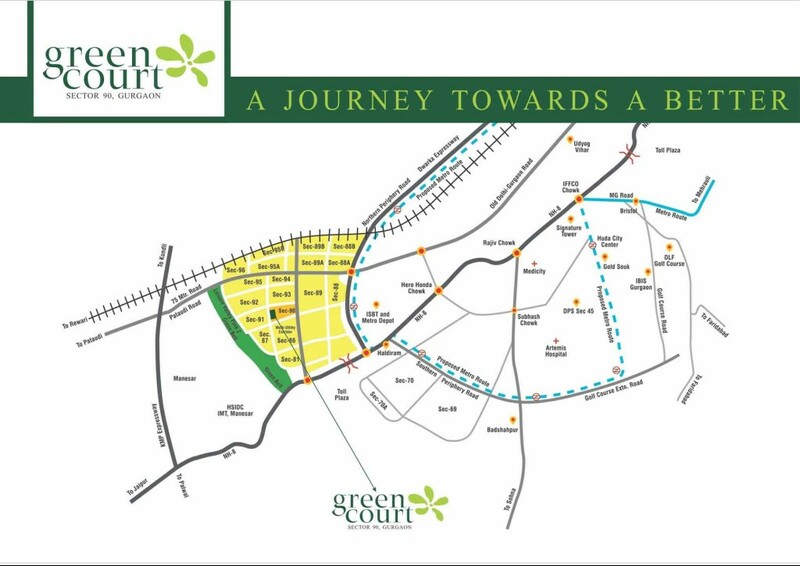 Vardhman green court sector 90 Gurgaon, is well equipped with all modern amenities. 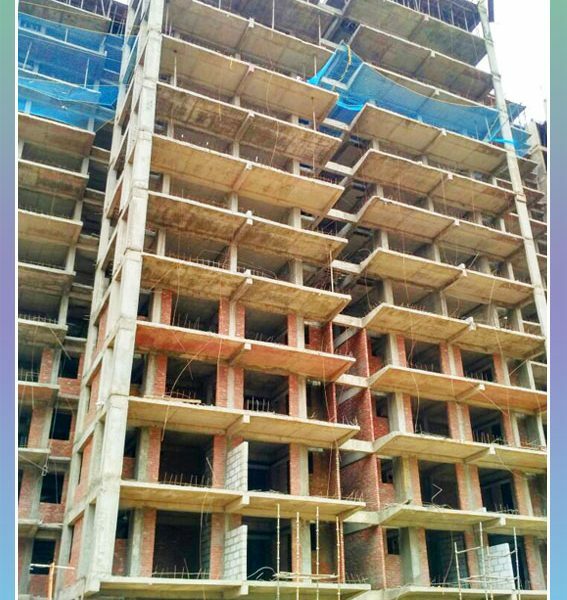 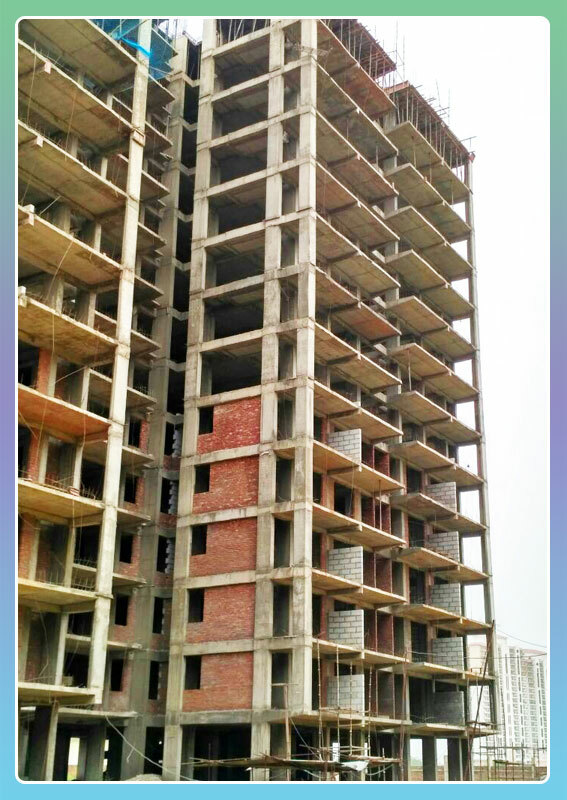 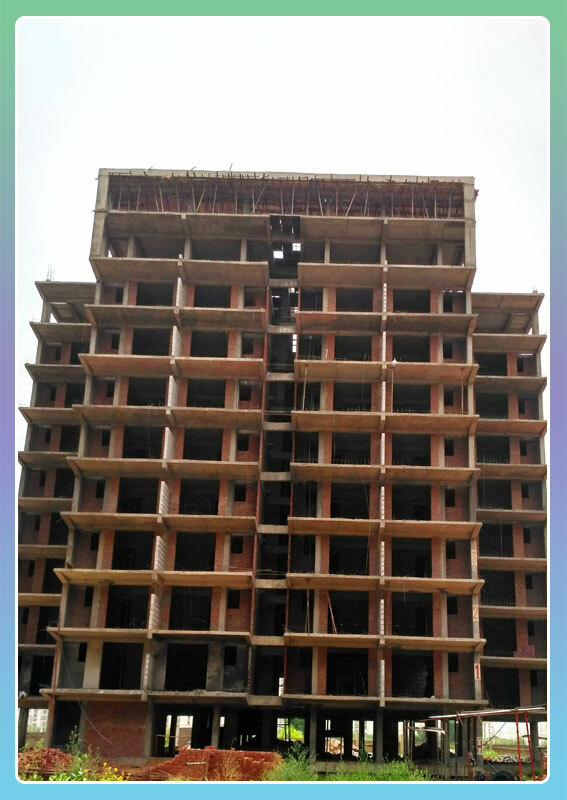 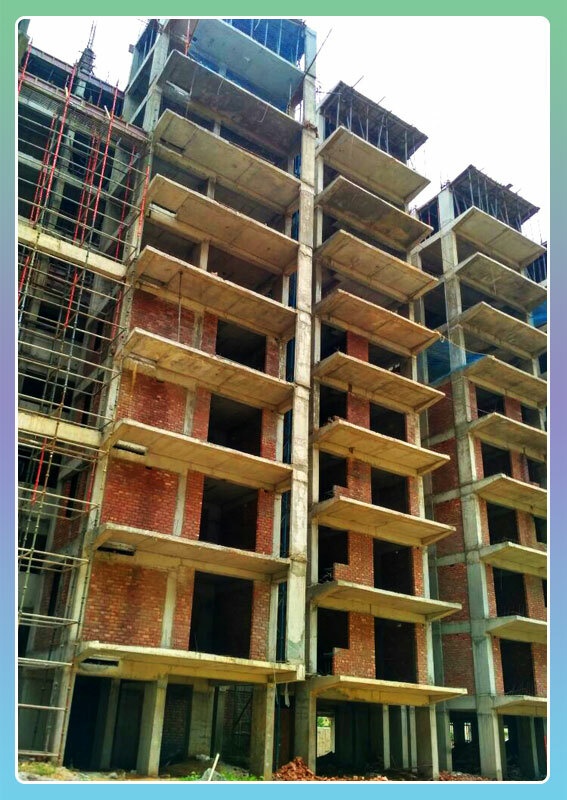 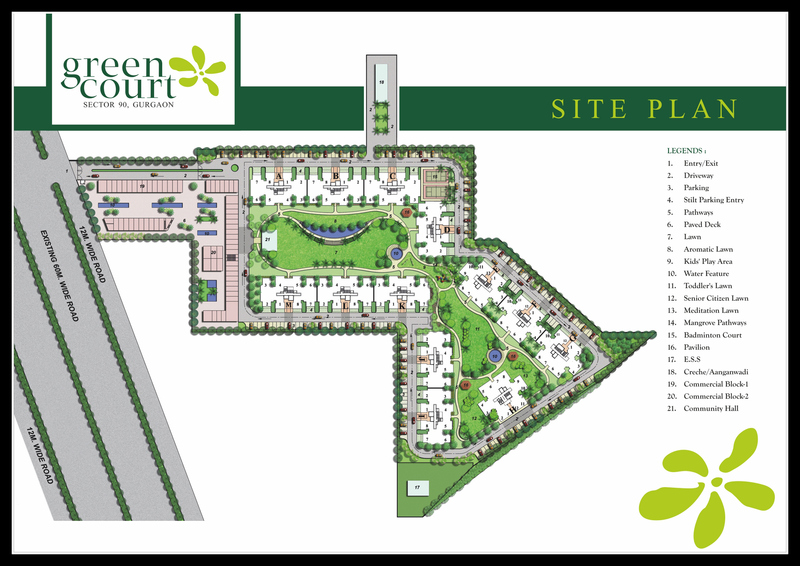 Shree Vardhman Green Court is one of the most searched affordable housing project in Sector 90 Gurgaon.